Your logo is the foundation of your brand’s identity. 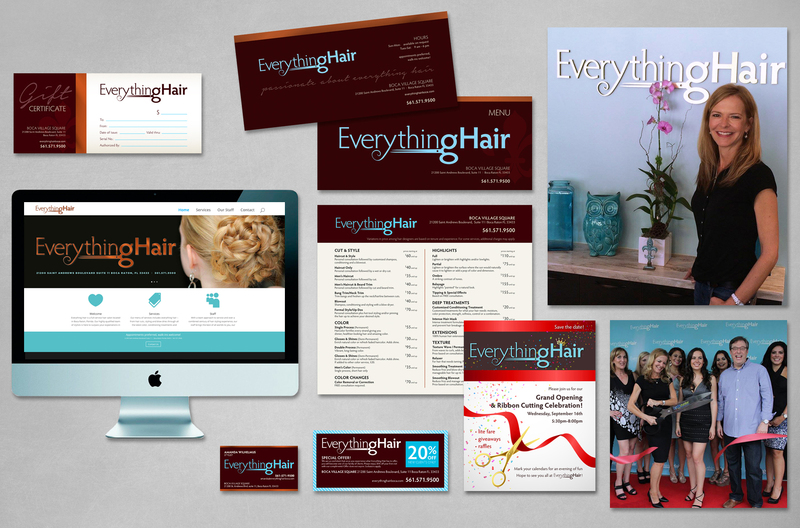 An effective campaign to visually identify your product or service is critical to attracting and keeping customers. 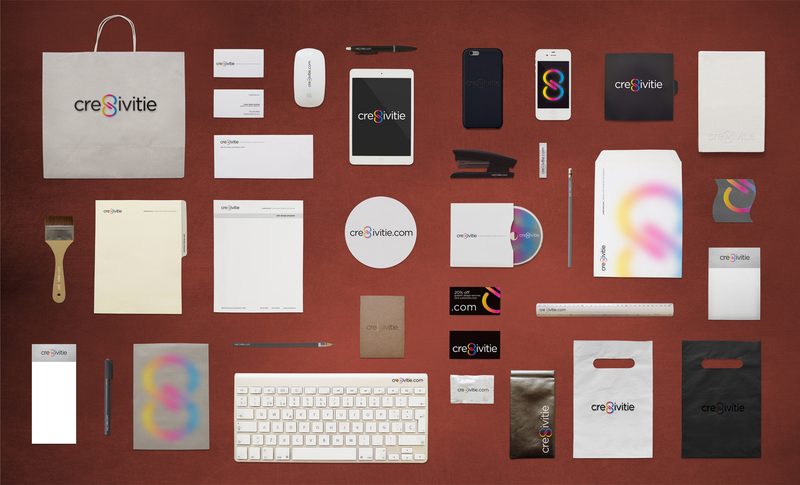 A well-designed logo and a cohesive brand strategy, including quality promotional items, will give you an edge over your competition. Your brand represents who you are, and it is the way to guide how you are perceived.